Wondering What We Can Do? 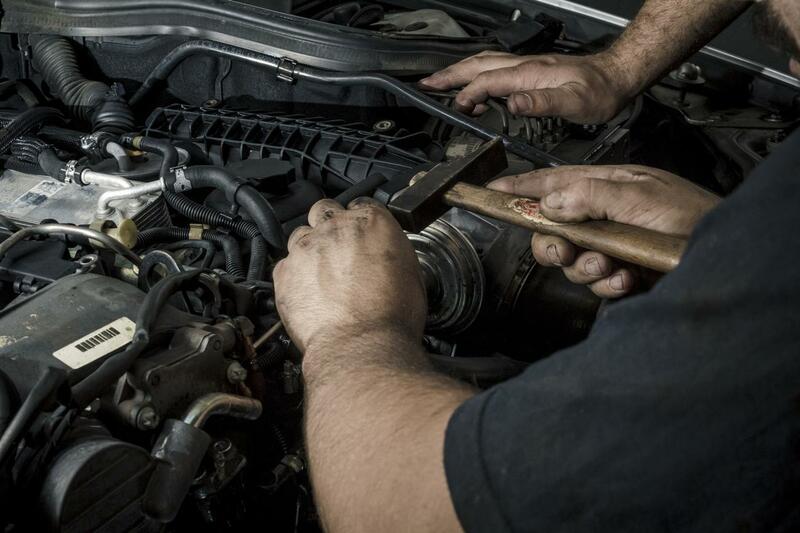 A Full service at Maxwell Greene includes all of the service checks that Maxwell Greene regularly carries out, in addition to oil and filters, air and fuel filters and spark plugs, as well as a car wash and valet. An Interim service at Maxwell Greene includes all of your regular service checks that Maxwell Greene always carries out, plus replacement of oil and oil filter, as well as a car wash and valet. 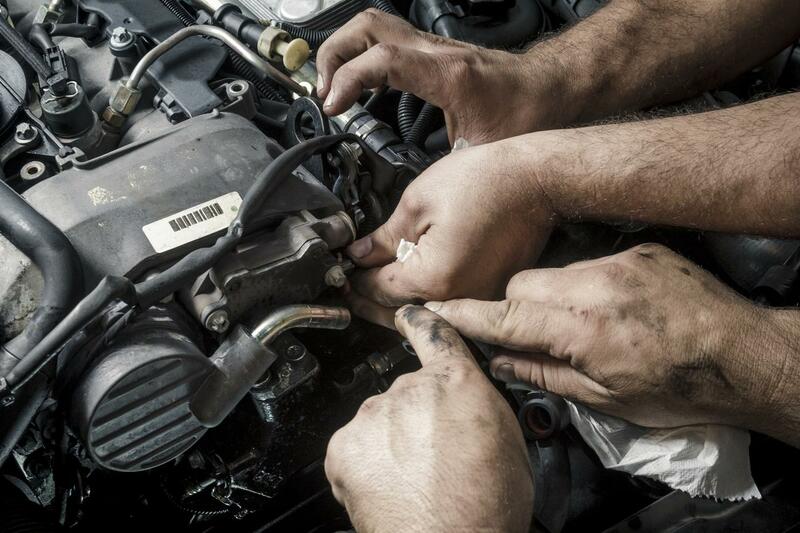 At Maxwell Greene, Fulham, we like to keep our customers' cars as healthy as possible. That’s why we recommend that car air conditioning should be checked and maintained annually. Vehicle owners are advised to avoid simply topping up the gas as this can risk overfilling the unit, which can cause unnecessary and expensive repairs. A poor performing system will have to work harder causing a dramatic loss of engine power and far higher fuel consumption. If you would like us to check your air conditioning system for pressures and temperature we are happy to do so.